Blak Blad will play Catholic Monks in next weekend's Varsity League semis after topping pool A with a 27-6 win over Egerton Wasps. 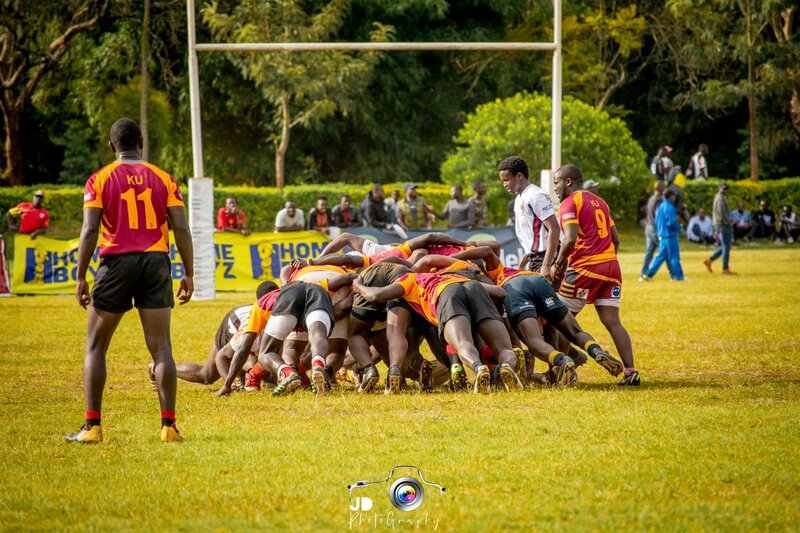 Blad picked all five points from the win to finish the pool with 15 points while Catholic Monks lost 10-26 to Mean Machine who won pool B with 14 points. After leading 11-6, Blad went ahead to 16 more points in the second half while restraining Egerton to no score. Second semifinal will see Egerton play Mean Machine.